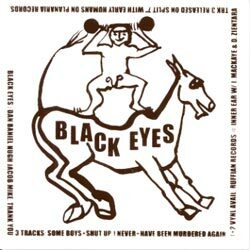 Black Eyes are Dan, Daniel, Hugh, Jacob, and Mike. 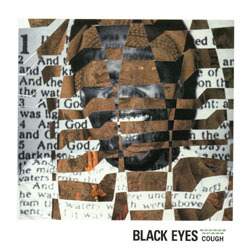 They began playing as Black Eyes in August of 2001, although most of the band had played together previously in Trooper and the No-Gos before that. 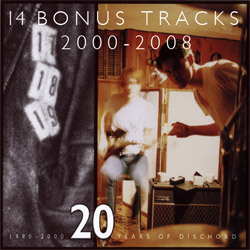 The band's first-full length was released on Dischord in 2003 following several singles on Ruffian Records and Planaria. 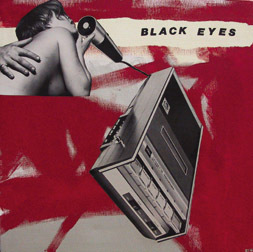 Black Eyes created a unique live experience as the members made a symmetrical shape on stage, two drummers, one on either side of the stage, two bass players, one at the back and one at the front, and one guitarist in the middle. Their shows were chaotic and often melted down into frenzied, rhythmic jam sessions, with most of the audience partaking in the mayhem by the end of the set. 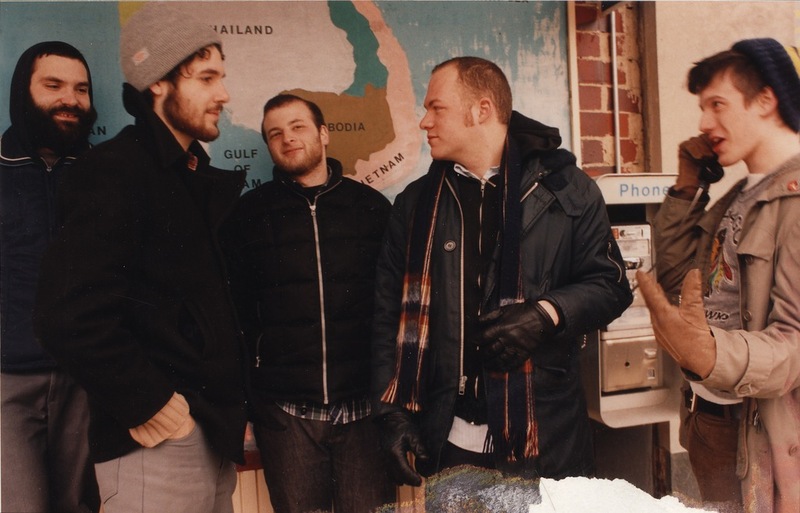 After an extensive tour with Q and Not U, the band released their second full-length, "Cough", in May of 2004. This album introduced saxophone to the mix and relied more heavily on improvisational and dub influences that were hinted at in their earlier work. The band broke up shortly before the album was released, at the height of their popularity.